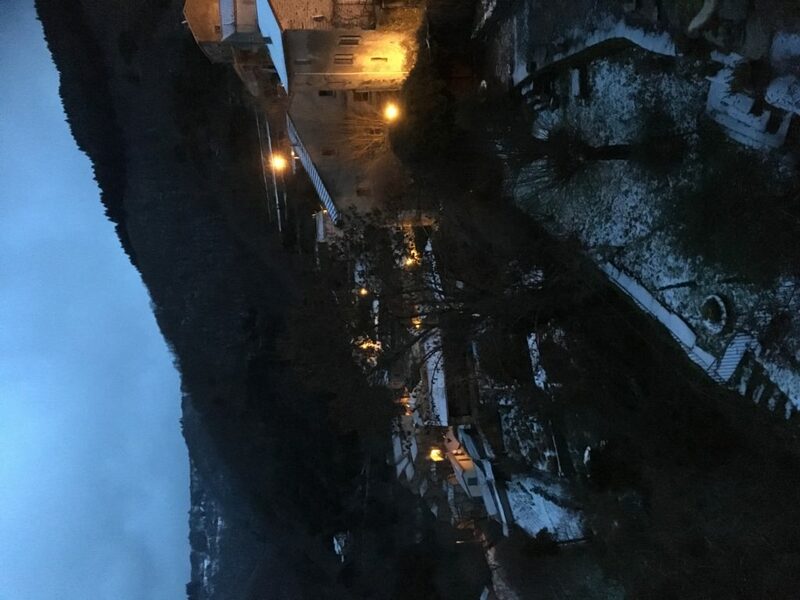 Looking for a way of photographing Labastide Esparbairenque and finding myself in a snowy landscape. I didn’t realise what a challenge I was giving you to photograph the village. Thank you for that expedition in those weather conditions, thankfully no chill or sprained ankle resulted. Those villages planted up the steep hillsides are fascinating and beautiful.